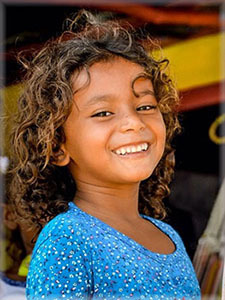 You have the power to change the lives of our community’s children and their future. 1 in 4 children experience a significant traumatic event by the age of 16 that is harmful to their mental health. Suicide is the 3rd leading cause of death in youth ages 10-24, and 90% of those who died by suicide had an underlying mental illness. Children with mental disorders left untreated into adulthood incur more health care costs than other adults. School failure, limited employment, and poverty are known impacts of childhood mental health issues. No other condition harms so many children as seriously as mental disorders. 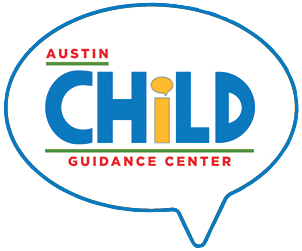 Help Austin Child Guidance Center (ACGC) continue to make a difference in the lives of children by donating today. We'll do everything in our power to ensure your gift makes the biggest possible impact.